BankNote (BN) - ANN - 30b coins - 5 % Staking - Fast Confirmation - Multipool! Bitcoin Forum > Alternate cryptocurrencies > Announcements (Altcoins) (Moderators: mprep, Welsh) > BankNote (BN) - ANN - 30b coins - 5 % Staking - Fast Confirmation - Multipool! 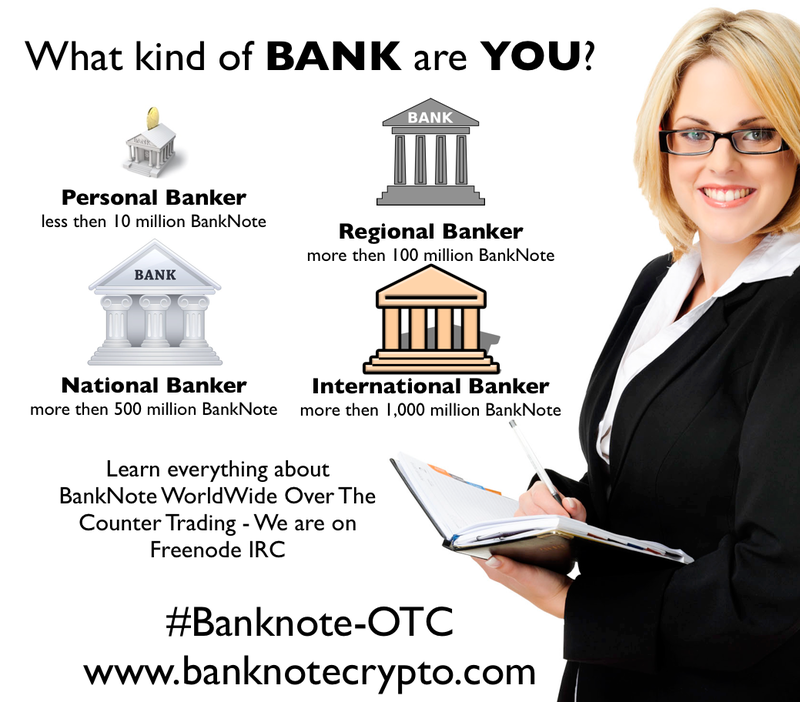 Re: BankNote (BN) - ANN - 30b coins - 5 % Staking - Fast Confirmation - Multipool!